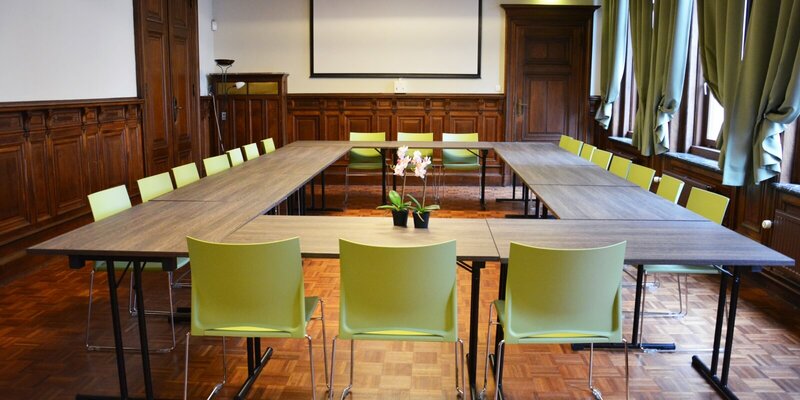 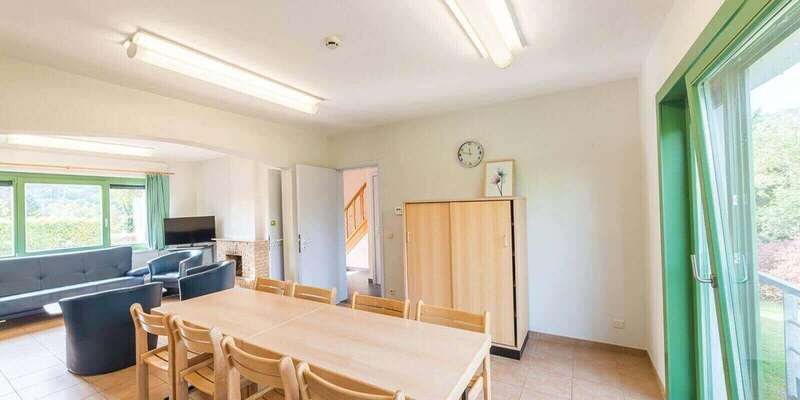 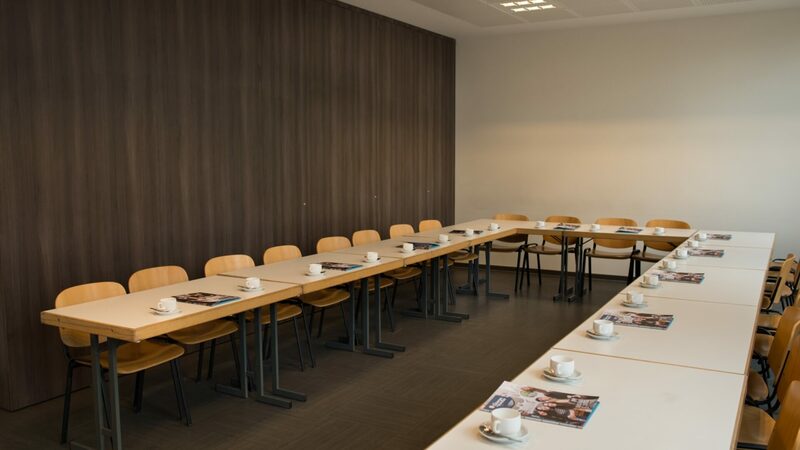 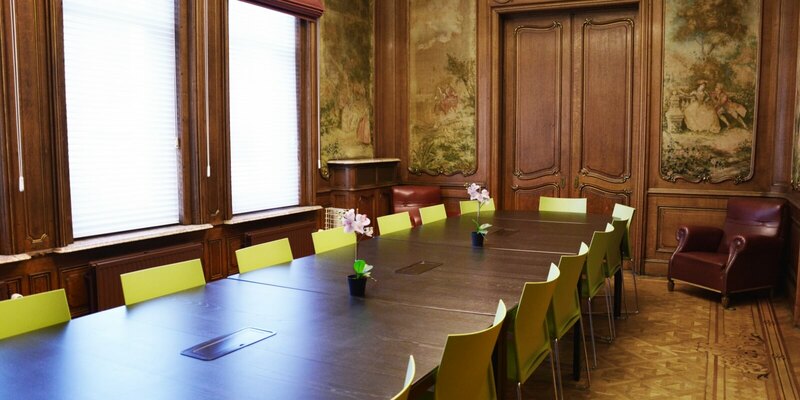 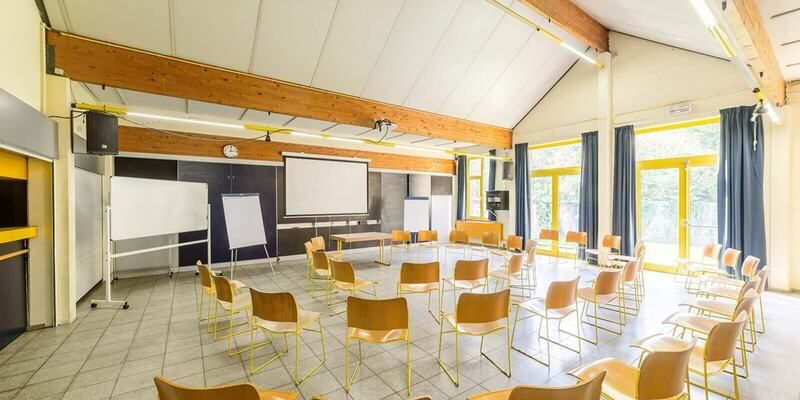 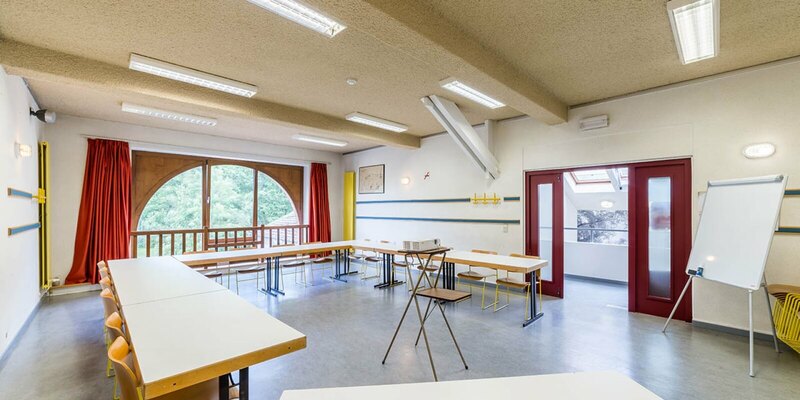 There are meeting rooms at all of our youth hostels – no matter what you need one for! 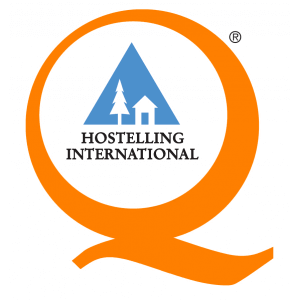 And you don’t even have to do stay at our hostel to use them! 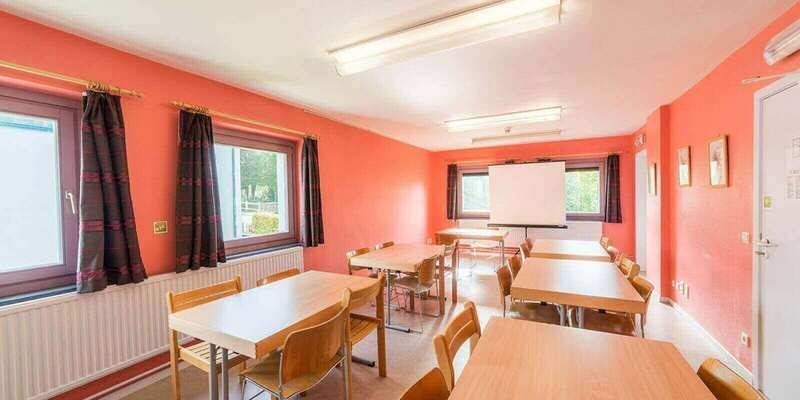 You can book the rooms for as long as you need them, and we can provide whatever equipment you need. 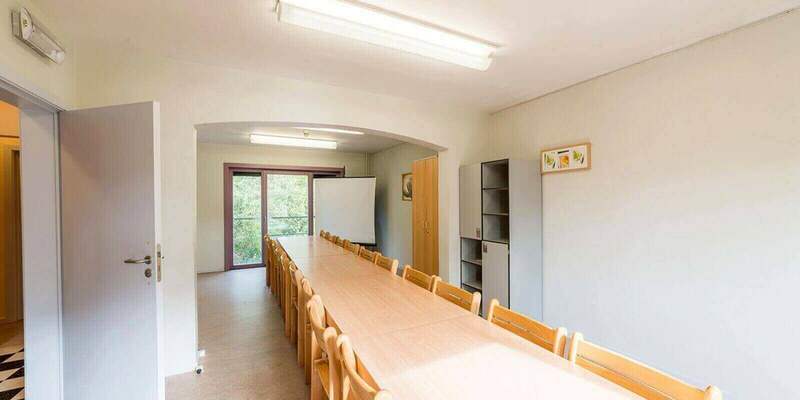 And we also offer a catering service. 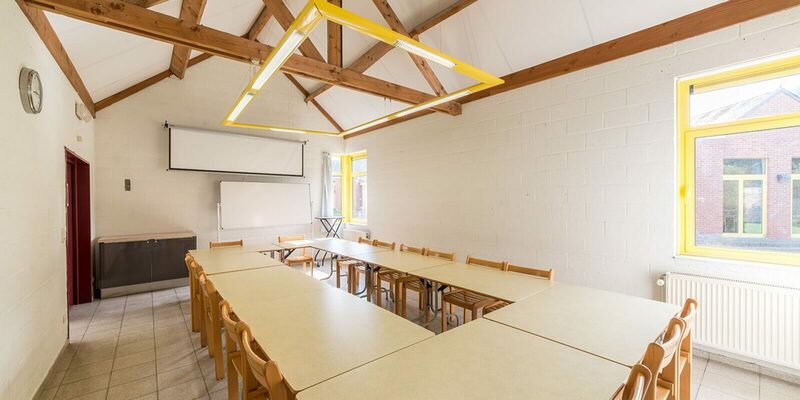 Power sockets and multi-way extensions. 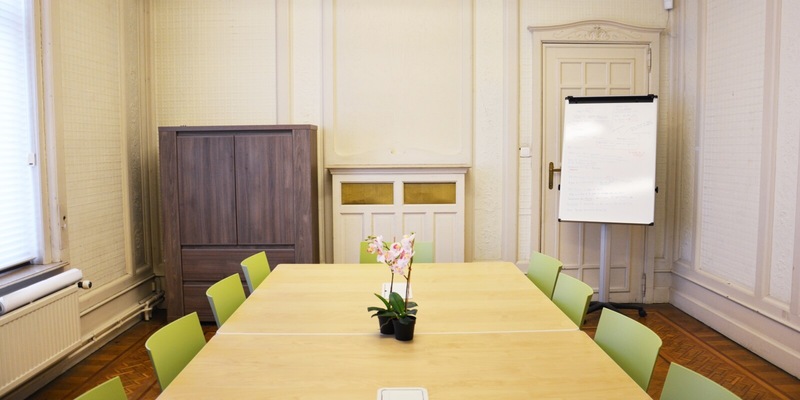 Find details about our meeting rooms on your chosen hostel’s web page.